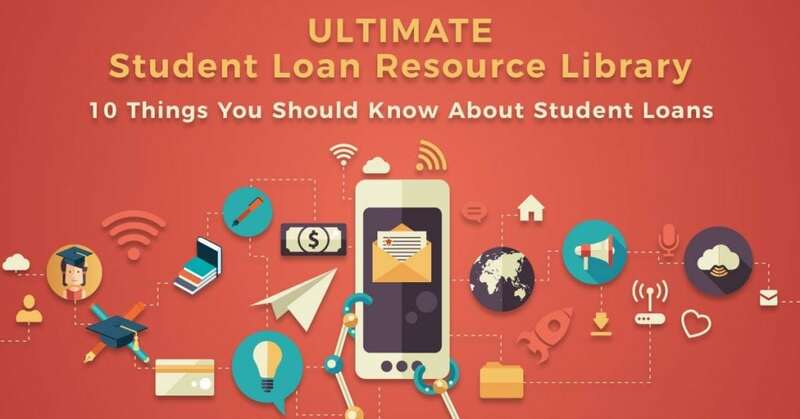 Knowing the difference between subsidized and unsubsidized loans is crucial when applying for student loans. 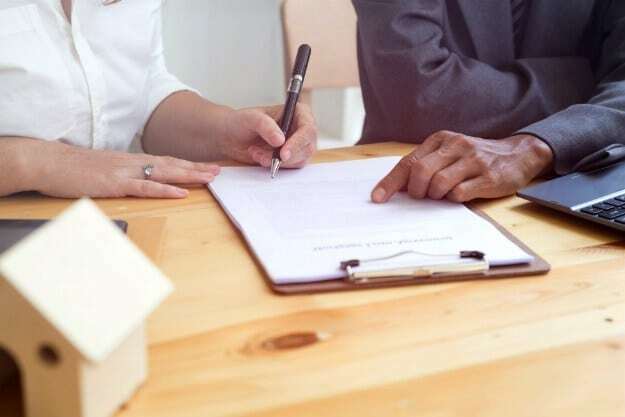 Borrowers must understand the distinction in order to decide whether to apply for one or the other. Although it seems trivial, it makes a big difference in the long run. 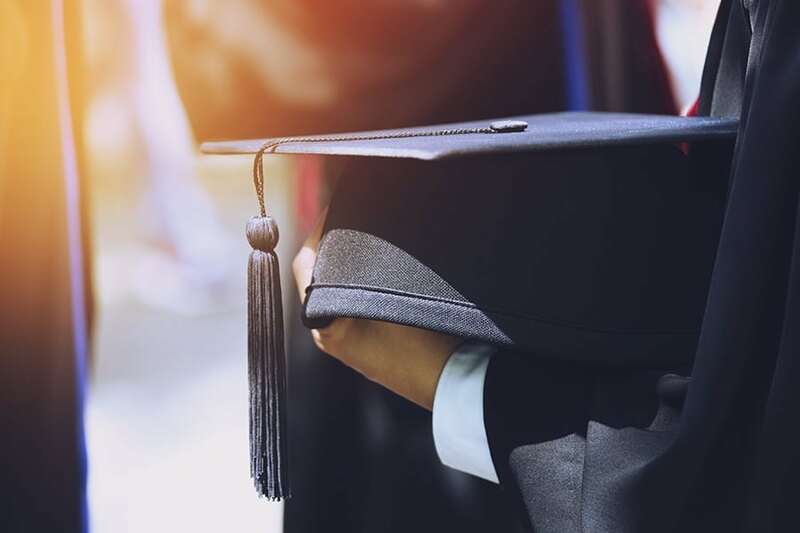 Find out which type of federal student loan is best for you below. 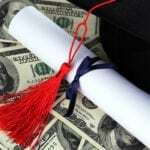 How do Subsidized Loans Work? Subsidized and unsubsidized loans are both forms of federal loans. 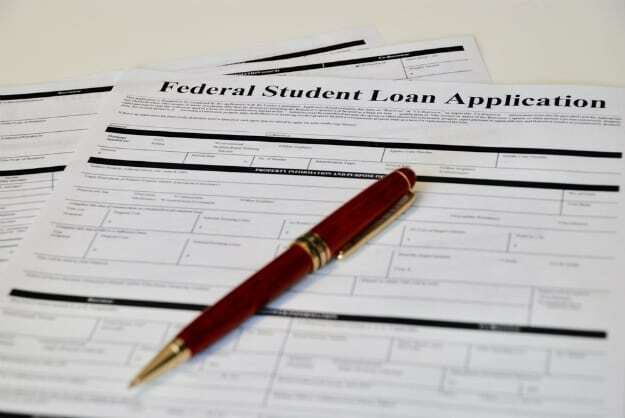 The US government offers subsidized federal loans to students with great financial need. Through these loans, the government grants a subsidy to the student by shouldering interest payments while a student is still in school or in a period of forbearance. Aside from this obvious benefit to the borrower, the good thing about subsidized loan lies within in their repayment terms. With subsidized loans, borrowers do not need to make payments until six months after graduation. However, as stated above, the government usually only grants these loans to students who can prove great financial need. An unsubsidized loan is a form of a general loan also offered by the government. 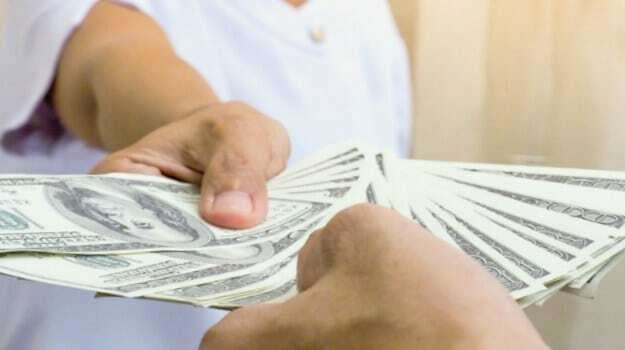 The payment of the entire loan, including interest, is assumed by the borrower. However, the government offers this kind of financial aid with lower and fixed interest rates and flexible repayment plans. It is much easier to qualify for this kind of federal loan. Additionally, this type of loan usually offers a higher award amount compared to a subsidized loan. To qualify for a federal loan, you need to complete the FAFSA or FAFSA Renewal each year. 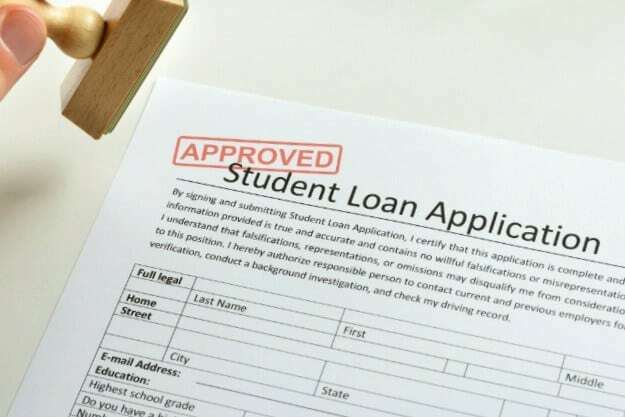 While both undergraduate and returning students can qualify for unsubsidized loans, only undergraduate students are eligible to apply subsidized loans. After application, you will receive a financial aid award letter from your school either through email or mail. This letter will show a summary of your financial aid and will state if you qualify for a subsidized loan. You can then contact your school and start processing other related paperwork. Your prospective school will decide how much you can borrow based on several factors, including the cost of attendance. As stated above, the amount offered by subsidized loans is lower than unsubsidized loans. 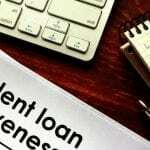 Consequently, if you foresee yourself needing a larger loan, you may want opt to take advantage of an unsubsidized federal loan. Choosing between subsidized and unsubsidized student loans is only the beginning of your financial aid journey. Yet, in some ways, it is one of the most important decisions you will have to make. After all, even after you have graduated, this decision affects you and your finances for years to come. A small decision today can make a big impact on your future. Any difference between subsidized and unsubsidized loans that we forgot to mention? Let us know in the comments below.